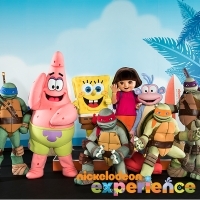 Azul Hotels by Karisma Introduces Nickelodeon Experience our Gourmet Inclusive® Resorts Attract Favorite Nickelodeon Characters to Paradise for Special Vacation Experiences that Excite Kids and Families. 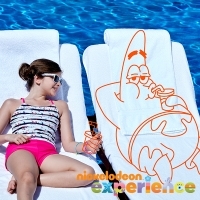 Karisma Hotels & Resorts is pleased to introduce the Nickelodeon Experience at Azul Hotels by Karisma, a premier collection of family-friendly Gourmet Inclusive properties in the Riviera Maya, Mexico. Debuting at Azul Hotels by Karisma in summer 2015, the Nickelodeon Experience – representing a landmark collaboration between Nickelodeon and Karisma Hotels & Resorts – will bring playful twists to unforgettable family vacations.